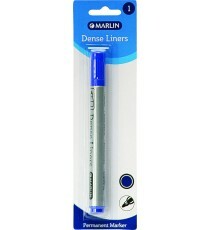 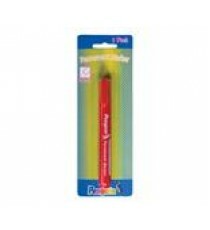 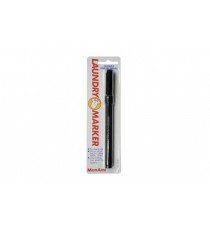 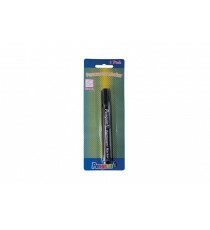 Product Lead time: 4 to 7 working days PENGUIN PERM MARKER CHISEL BLUE .. 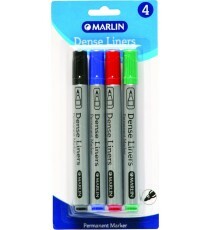 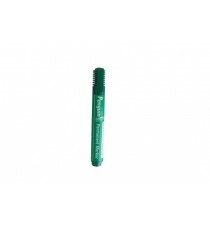 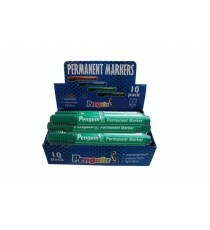 Product Lead time: 4 to 7 working days PENGUIN PERM MARKER CHISEL GREEN .. Product Lead time: 4 to 7 working days PENGUIN PERM MARKER CHISEL RED .. 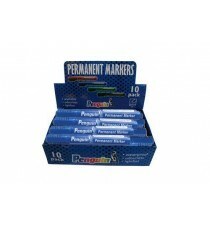 Product Lead time: 4 to 7 working days PENGUIN PERMANANT MARKER BULLET POINT BLACK BOX10 .. 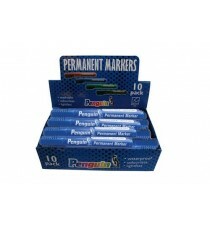 Product Lead time: 4 to 7 working days PENGUIN PERMANANT MARKER BULLET POINT BLUE BOX10 .. 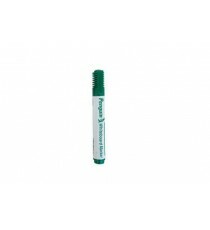 Product Lead time: 4 to 7 working days PENGUIN PERMANANT MARKER BULLET POINT GREEN BOX10 .. Product Lead time: 4 to 7 working days PENGUIN PERMANANT MARKER BULLET POINT RED BOX10 .. 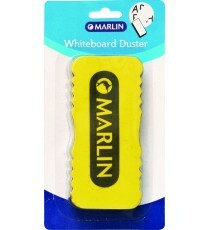 Product Lead time: 4 to 7 working days PENGUIN PERMANANT MARKER CHISEL POINT BLACK BLISTER CARD .. 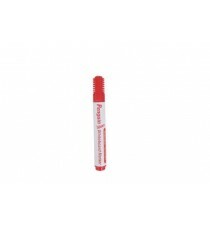 Product Lead time: 4 to 7 working days PENGUIN PERM MARKER BULLET RED .. Product Lead time: 4 to 7 working days PENGUIN WHITE BOARD MARKERS BULLET POINT BLACK BOX10 .. 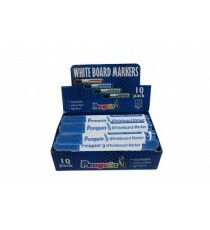 Product Lead time: 4 to 7 working days PENGUIN WHITE BOARD MARKERS BULLET POINT BLUE BOX10 .. 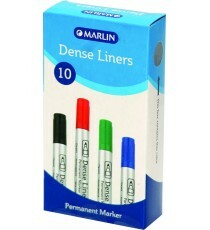 Product Lead time: 4 to 7 working days PENGUIN WHITE BOARD MARKERS BULLET POINT GREEN BOX10 .. 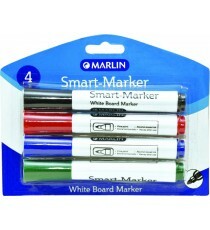 Product Lead time: 4 to 7 working days PENGUIN WHITE BOARD MARKERS BULLET POINT RED BOX10 ..